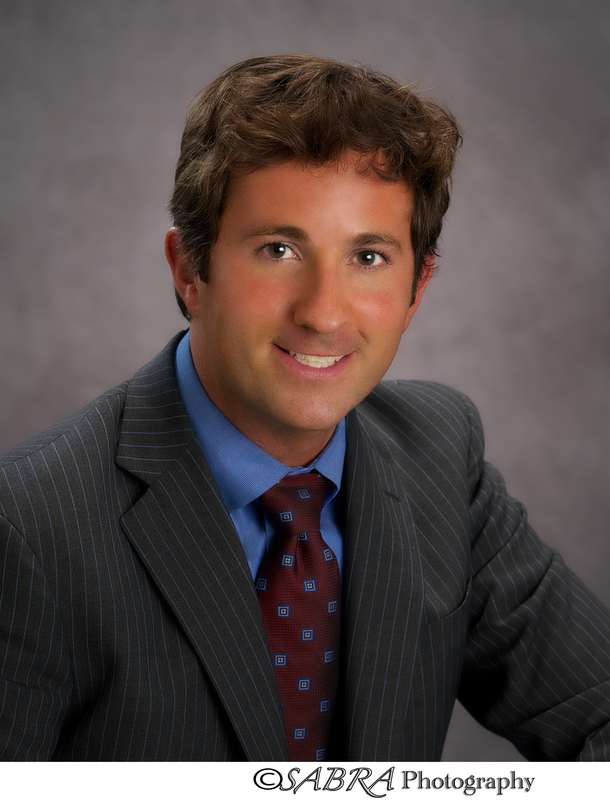 Charlie Bernier is an attorney and principle professional liability consultant at ECBM Insurance Brokers and Consultants in Conshohocken, Pennsylvania. He received his Bachelors Degree from from Pennsylvania State University and attended Widener University School of Law where he earned his J.D. Charlie began his law carrier practicing insurance defense at one of the oldest law firms in the country before focusing on professional liability insurance and cyber insurance. His background defending insurance companies has given Charlie unique insight into how insurance companies operate- specifically with respect to claims handling. This has important implications for his clients, as Charlie is able to anticipate potential coverage issues and argue coverage effectively. Recognizing a need for more comprehensive cyber insurance coverage than what is typically included in a General Liability policy (if included at all), Charlie worked with an A+ rated carrier to create a cyber insurance policy that doesn’t include the multitude of exclusions that are found in traditional policies. His intimate knowledge of cyber insurance has led Charlie to speak at numerous conferences and cyber security industry events. Many IT department heads recognize Charlie’s expertise and therefore turn to him for coverage.